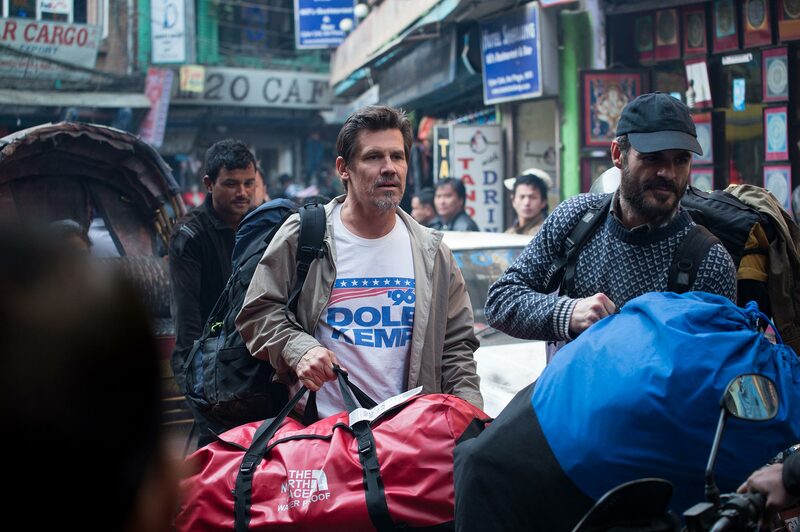 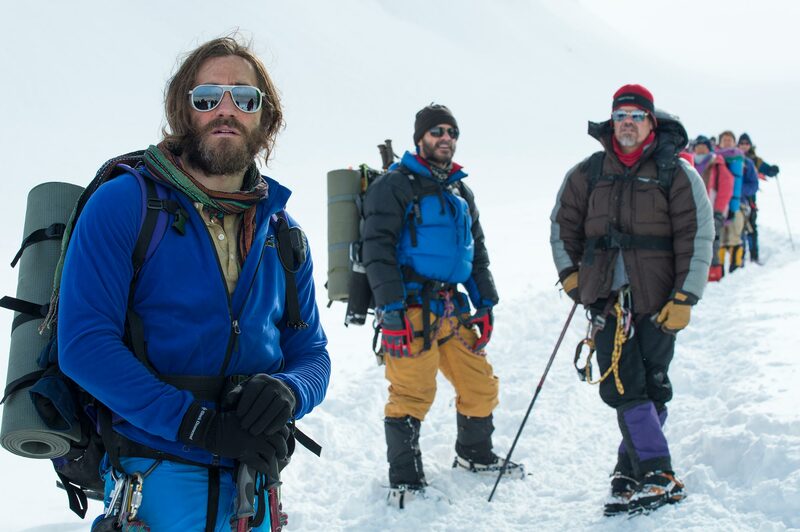 Universal has unveiled the incredibly intense first domestic and international trailer for director Baltasar Kormakur‘s (2 Guns) epic survival drama Everest. 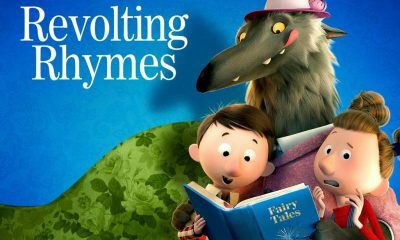 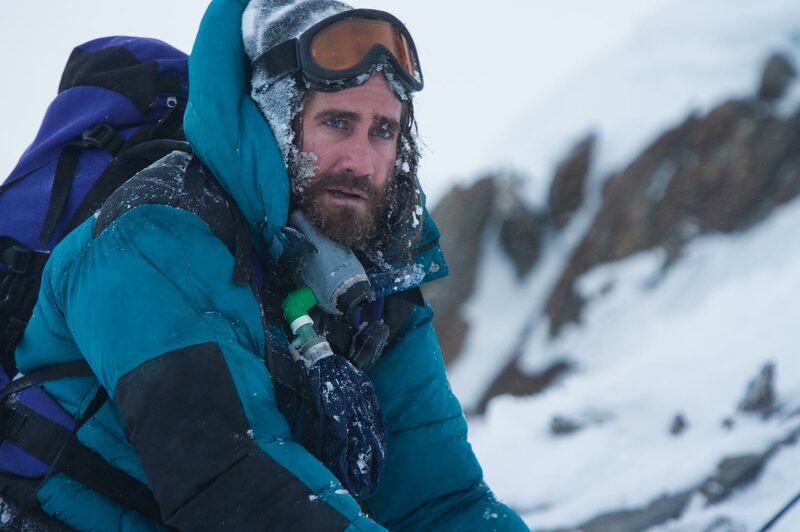 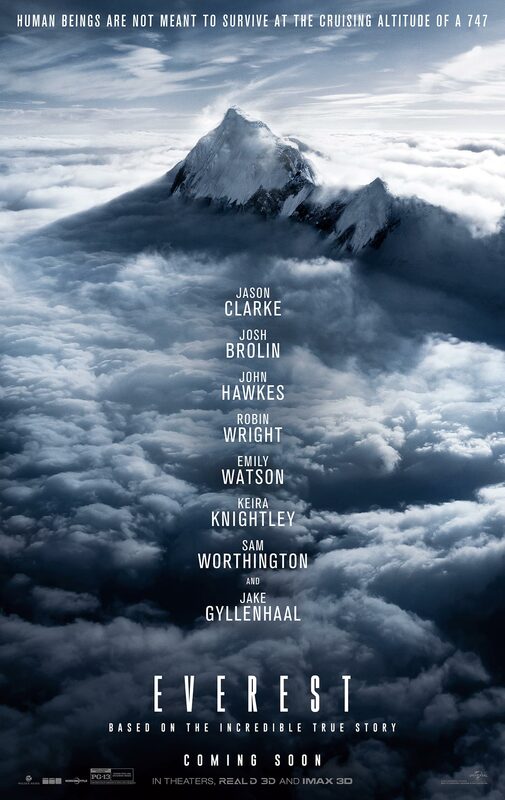 The movie telling the true story of one of the climbing disasters on Mount Everest. 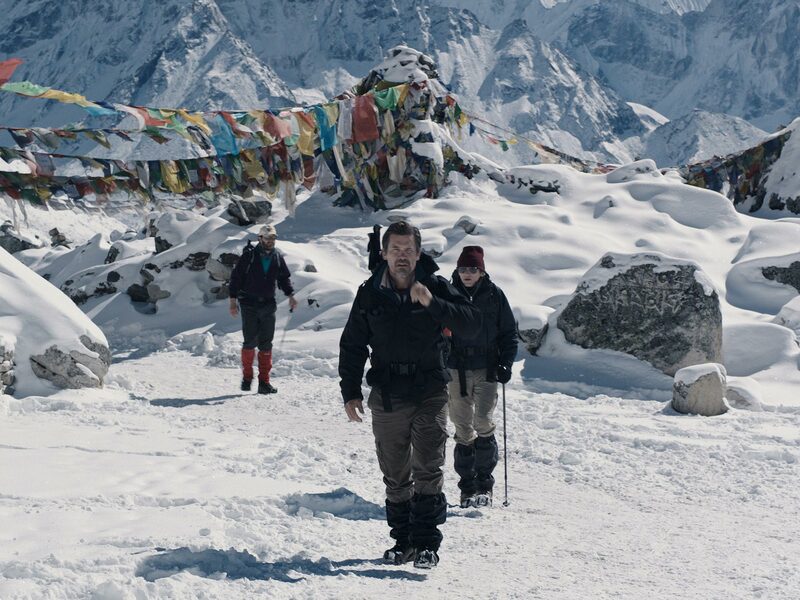 Everest opens in 2D, 3D, and IMAX 3D on September 18th, 2015.